One of my favorite books! I just wish it would've been her voice. Her story empowers others and also gives hope! 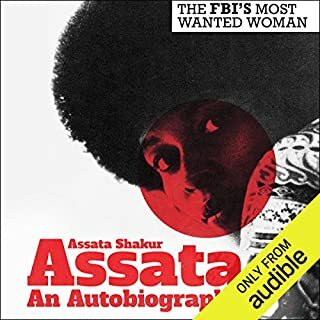 Much love to Queen Assata!